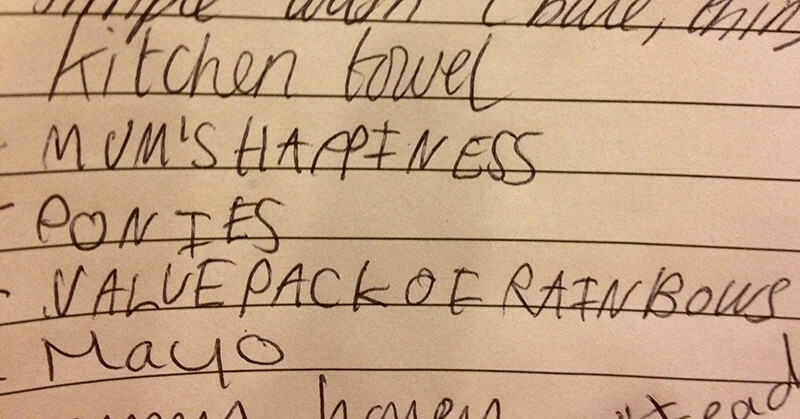 The idea of using your mobile phone instead of countless pieces of paper to hold grocery lists has been around since the screen became able to display more than two lines of text at once. Over the years, we’ve seen hundreds if not thousands of apps that could be used for this purpose (and yet I still see people with pieces of paper in supermarkets every time I go shopping). The problem, however, is that few of those apps offered much more than basic checklist functionality – or, more rarely, had so many features that it became too difficult to use them. 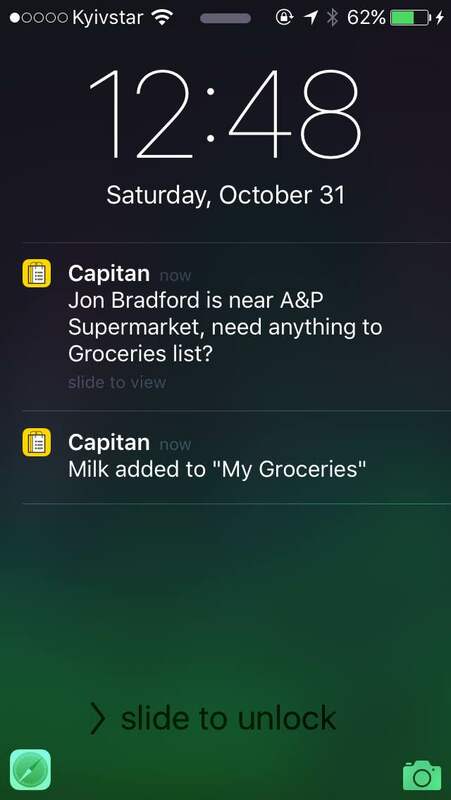 This week saw a new entrant on this market, the Capitan shopping list app that is powered by self-learning AI, can sync lists and has a bunch of additional clever features. “We are trying to solve a very annoying problem – nobody, and I mean nobody, likes making extra trips to the store to buy items they forgot,” the Ukrainian startup’s founder Artur Kiulian wrote on Product Hunt. 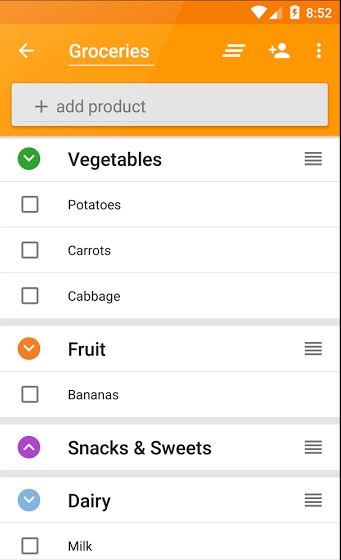 The app’s clean interface allows you to create and share all kinds of shopping lists, where the items are automatically grouped by aisles to optimize your movements in the store. 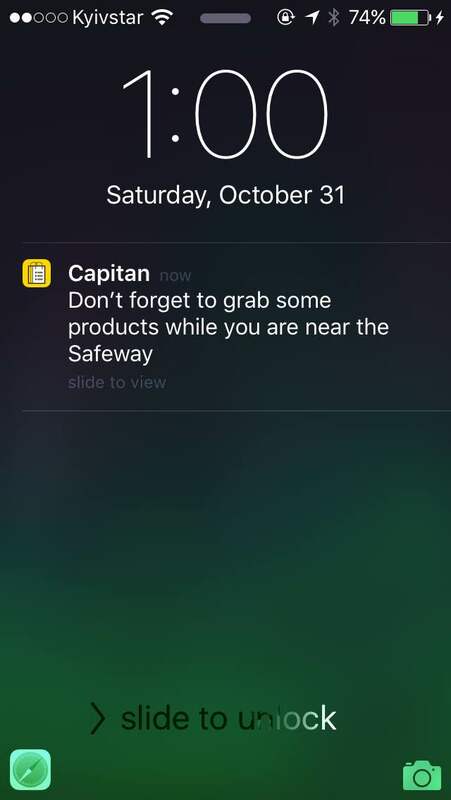 Even more interesting is a possibility to set up notifications that the app will give you when you’re near a store or if something from your current shopping list is being sold. 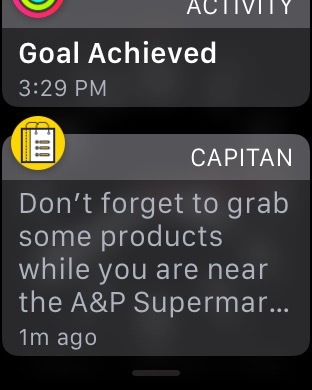 Notifications can also be sent to a smartwatch. This last feature works best in the US and Canada, but also “anywhere in the world where the public data about stores is available,” Kiulian told TNW. 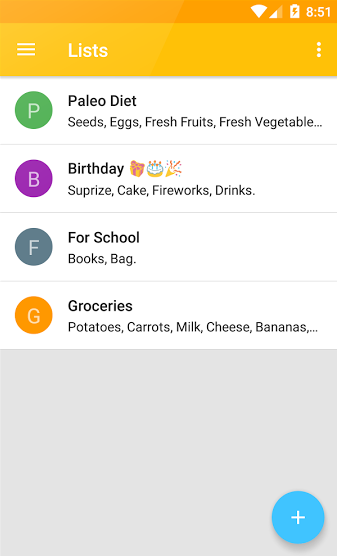 If you have a shared shopping list, the app can also notify the other contributors – for example, family members, – when you’re in the shop, so that they can make last-minute requests and corrections. In addition to that, after some time of using the app its AI will start making suggestions about things you might’ve forgotten to include in the list. “The more you use the app, the more intuitive the reminders and suggestions become – such as letting you know that you normally buy milk at a certain store, or that you’re running low on a specific ingredient at home that you frequently buy and haven’t bought recently,” Kiulian wrote. In the near future, Capitan will also get “more extensive functionality, such as integration with recipes and combining our AI engine to help people know what to cook with what they buy from the stores,” Kiulian said. The app, which has been downloaded more than 14,000 times in the first days after release, is available for iOS and Android for free and is going to stay that way in the future.